The engineers and designers who worked on the all-new 2018 Jeep Wrangler dedicated countless hours to creating a vehicle that carries on the tradition, heritage and capabilities of the iconic vehicle. 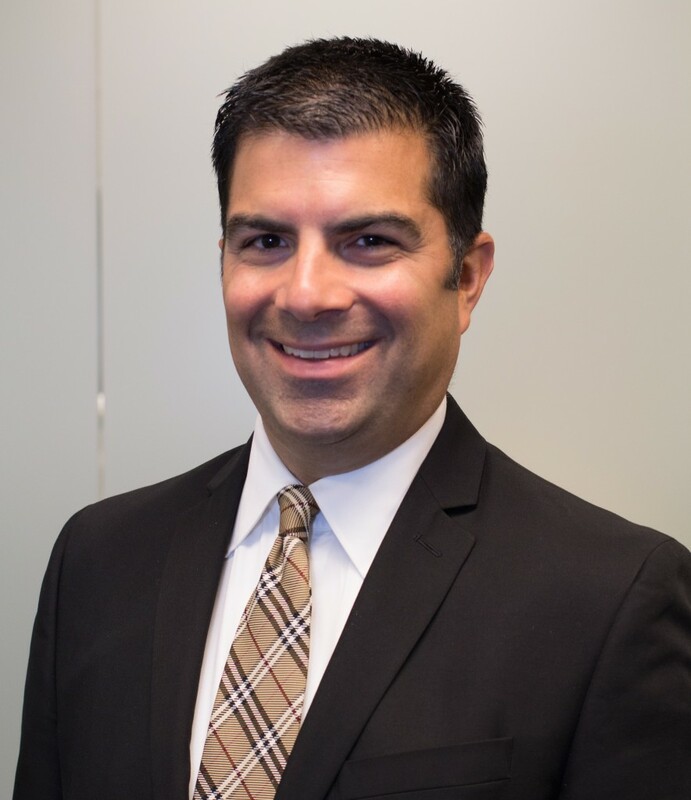 Pietro Gorlier, Head of Parts and Service (Mopar) – FCA, reveals a selection of the more than 200 parts and accessories Mopar will offer for the all-new Jeep Wrangler. 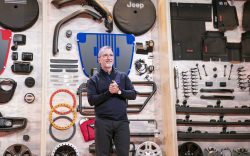 Additionally, the team at Jeep and Mopar also invested 100,000 hours into the planning, design, engineering, testing and validation of parts and accessories for the all-new Wrangler. 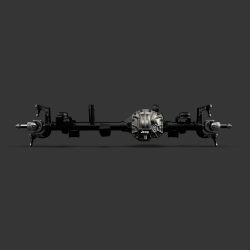 Devoting tens of thousands of hours to planning and development of the more than 200 new Jeep Performance Parts and accessories proved beneficial as customers were able to purchase almost all items when the all-new 2018 Jeep Wrangler arrived in dealerships. 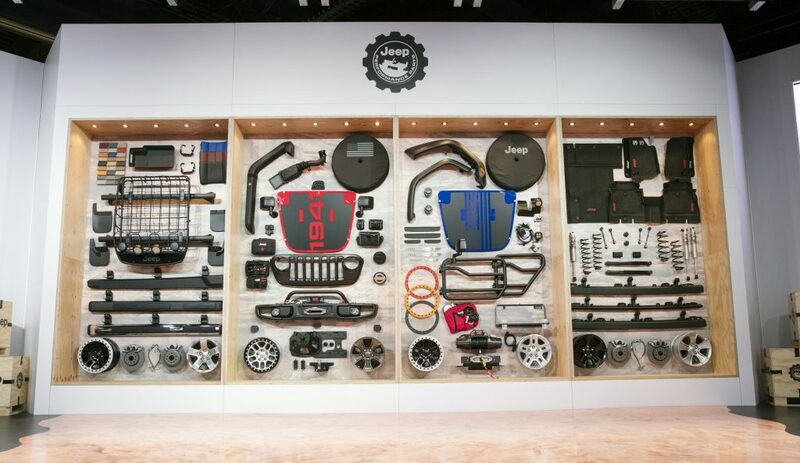 Having these parts and accessories available when the new Jeep vehicles arrived in dealerships was important because 98% of Jeep Wranglers are typically outfitted with at least one Mopar product. These range from winches to road fenders, and are not available from anyone else. Mike Manley, head of Jeep brand, added that part of the Wrangler redesign was to stay “true to the Wrangler’s soul,” which includes its versatility and its legendary 4×4 capability. 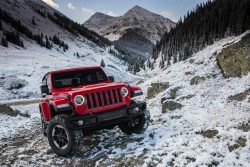 “This is why we’ve worked hard with the Mopar team to develop the most comprehensive and reliable lineup of accessories and Jeep performance parts ever created for the Jeep Wrangler,” Manley stated. 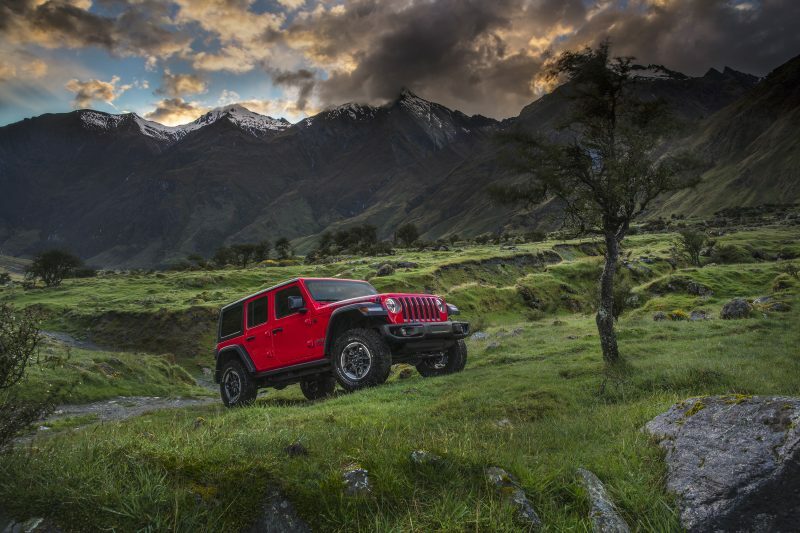 For more information about the all-new Wrangler, visit the Jeep website. 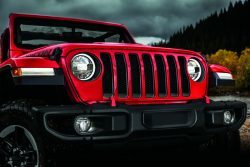 To learn more about the accessories available for the all-new 2018 Jeep Wrangler, visit the Mopar brand’s official website at www.mopar.com.